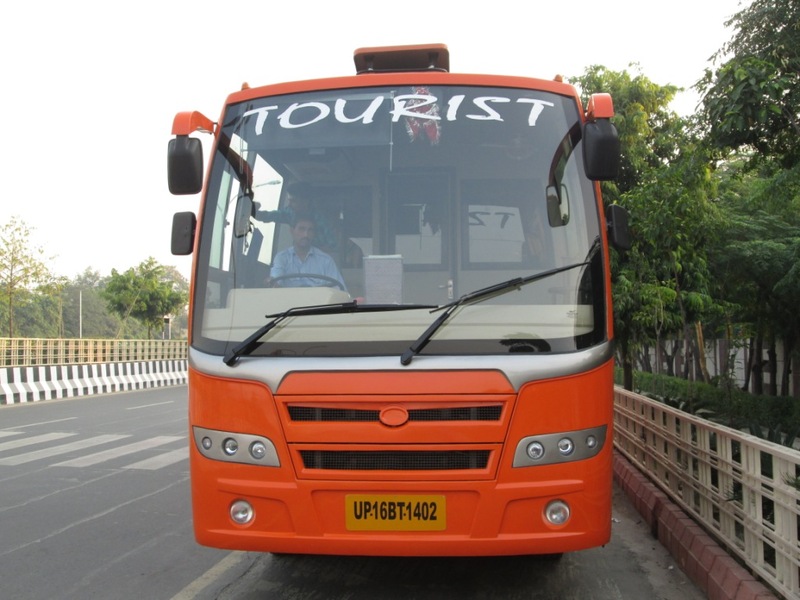 We are offering bus hiring solutions for Wedding, Holiday plan, Corporate Tours service, corporate bus transportation in Delhi NCR. 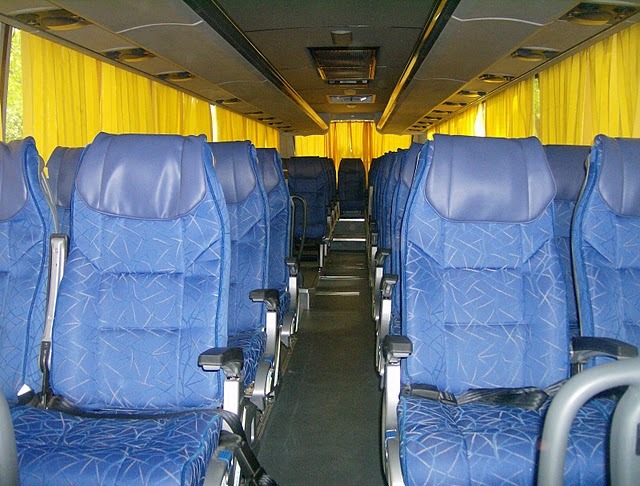 We offer comfortable luxury volvo coach for travelling with family members and colleagues as well, these coaches are very relaxed for long-distance trips too. Besides they also have plenty of space to chill out and baggage. The High-class Coaches are most perfect for marriage purpose, business visits, academic adventures, students’ visits and team journey. All automobiles are prepared with small fridge/ice box, cells document, outdoor umbrella, and flame extinguisher, choice of music, document, per month journal and room freshener. All chairs have safety straps, this all facilities is provided by us. You can opt for AC, Volvo, Luxury Coach, Mini Bus, Tempo Traveller, Mercedes coach of your choice and requirement for bus booking for marriage, corporate bus service, events etc. Ant Travels make sure that its tourist’s every trip should always be unforgettable and memorable.